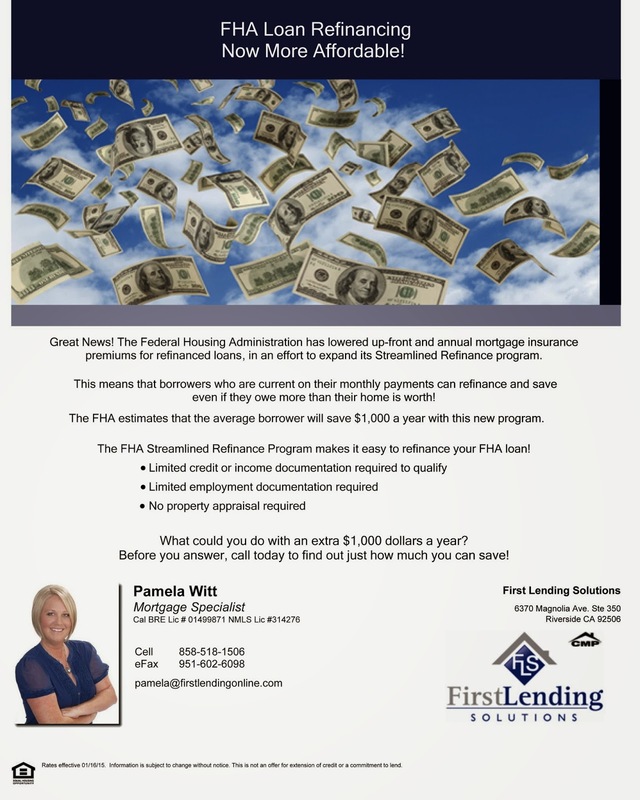 First Lending Solutions has Great News About FHA Loans. Advertorial Supplement: For more details, visit their Facebook page here . For more details, visit their Facebook page here.